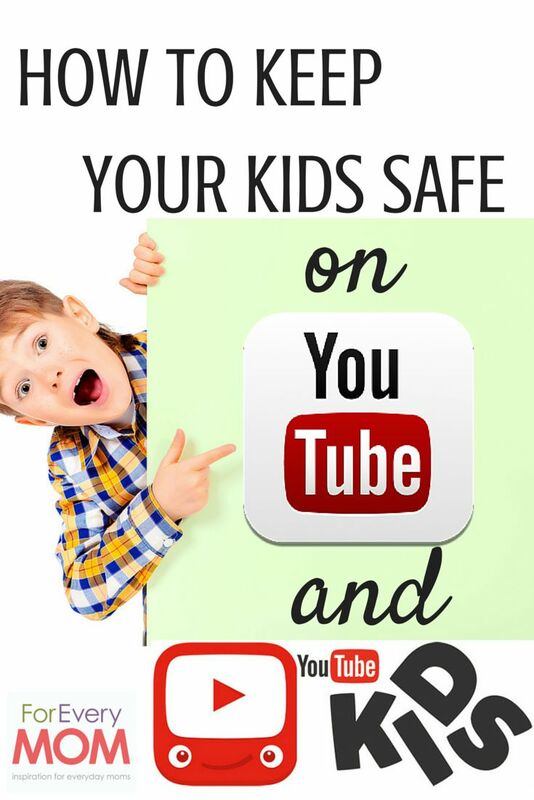 I found a really awesome post online about keeping your kids safe while on YouTube. I know my 5 year old daughter loves to watch surprise eggs and family challenges, but I hate when I find some of the oddest suggestions coming up she could potentially click on. Check out this post from FOR EVERY MOM, by Jenny Rapson. Post in the comments if you use this app or these methods already and how well they have worked for you?